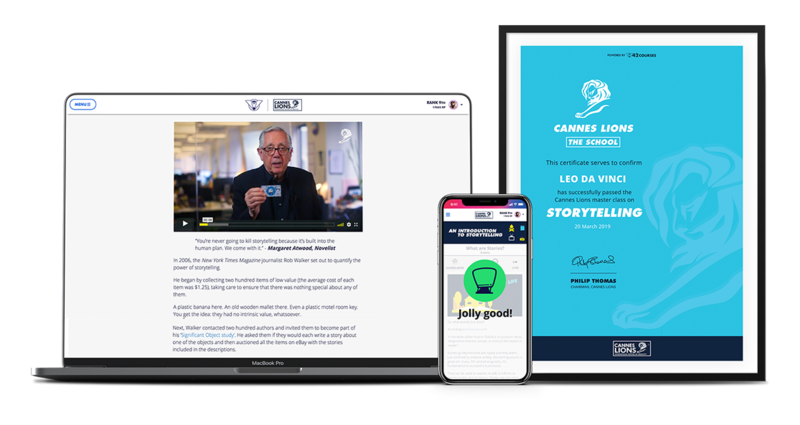 It’s part of a mission to extend the suite of learning products offered by Cannes Lions to an audience around the world that can’t physically attend the Festival. Future learning courses will focus on the fundamentals of creative marketing. The new series of short online courses will share the best insights from the Festival from some of the industry’s most esteemed luminaries.